The award-winning SeceuroBar system features anti-cut steel bars which are securely locked into position to protect vulnerable window openings, but can be released from the inside to allow total vision or maintenance of windows. 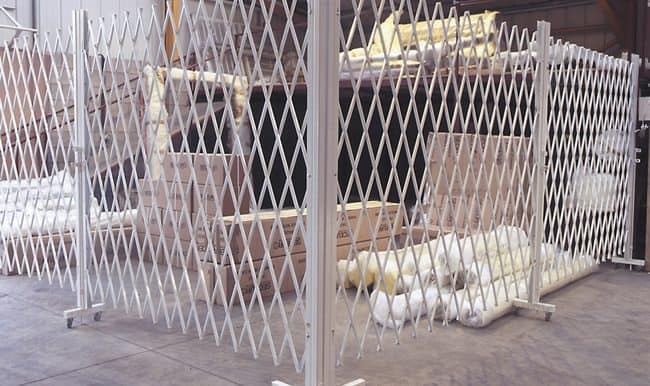 A higher security fixed bar system is also available for locations where removal is not a requirement. 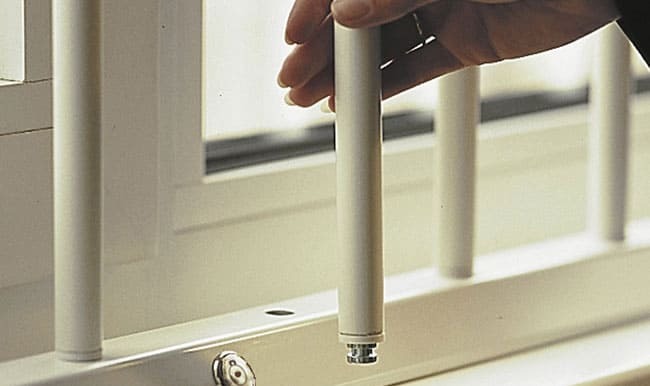 Designed to keep intruders out while letting maximum light in, they are perfect for vulnerable ground floor windows on doors, for domestic, retail or commercial premises. Elegant good looks with a heart of steel – the SeceuroGuard retractable security gate system combines a classic appearance with the highest level of protection, ideal for your home or workplace.